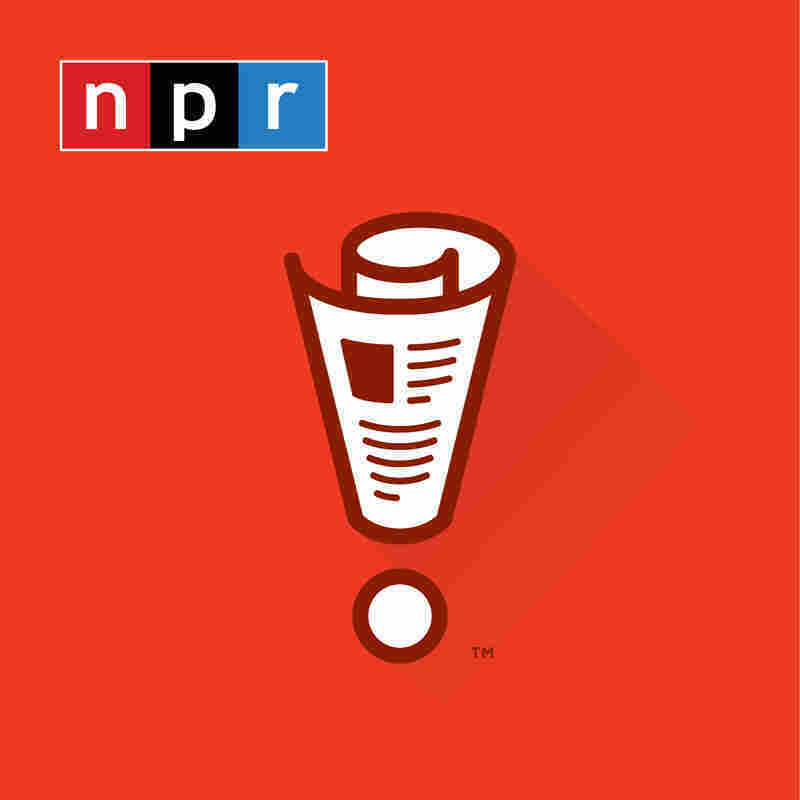 Not My Job: We Quiz 'Book Of Mormon' Star Andrew Rannells On Ethel Merman Rannells starred as Elder Price in The Book of Mormon ... but how much does he know about Ethel Merman? We'll give him three chances to prove himself in a game called The Book of ... Merman. 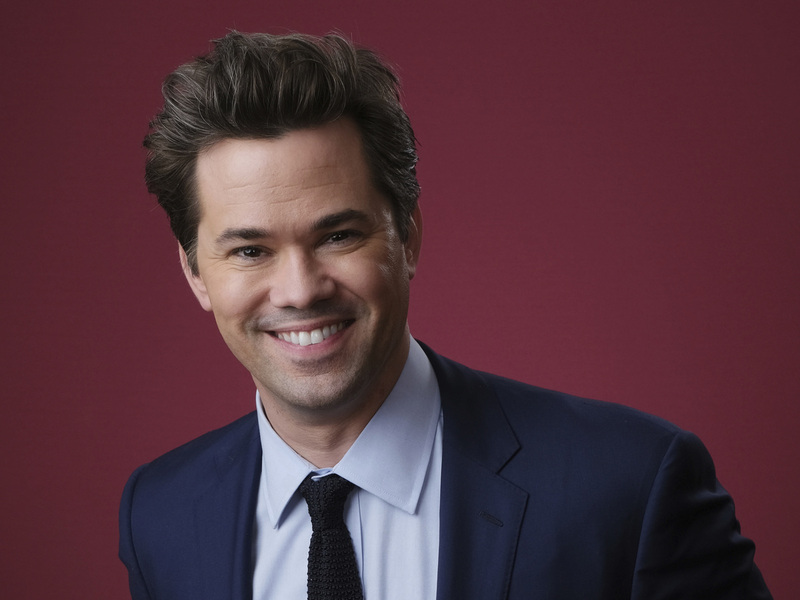 Actor Andrew Rannells starred as Elder Price in The Book of Mormon ... but how much does he know about Ethel Merman? We'll give him three chances to prove himself in a game called The Book of ... Merman.